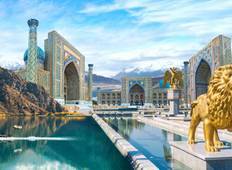 Find a Historical trip that explores Central Asia. There are 32 tours to choose from, that range in length from 3 days up to 41 days. The most popular month for these tours is May, which has the most tour departures. "it was over all well conducted tour . 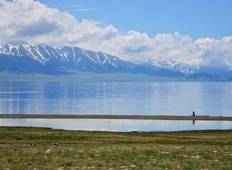 We had excellent guides and drivers to make..."
"Kalpak Travel did a great job of putting together an amazing tour of Central Asia...."
"Great trip, exactly as described:really good mix of nomadic life and culture. This..."
"Very well organised tour. Ran without a hitch. Very knowledgeable guides, who were..."
"Great tour into interesting countries. Would book it again."